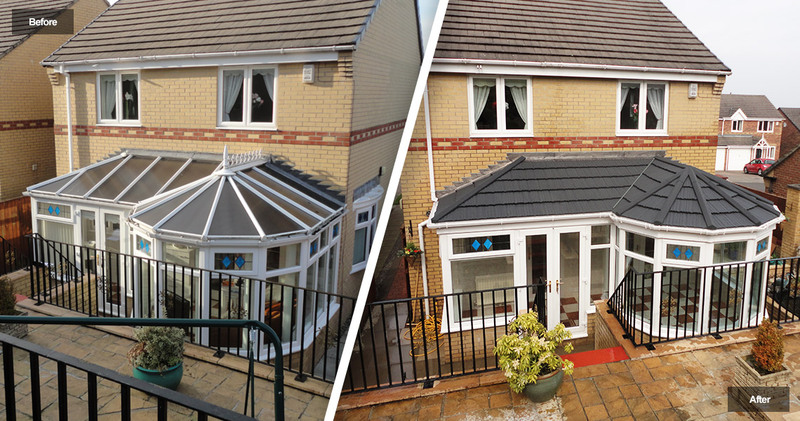 Is your conservatory too cold in winter and too hot in the summer? We have the perfect solution! Supplied and fitted from just £2,999. Since 2010 we have been converting conservatories into an extra habitable living space which you can use all year round. 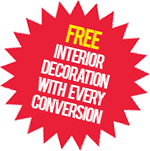 If your conservatory has become unused or unloved we have many different styles and finishes to offer which can bring your conservatory back to life. 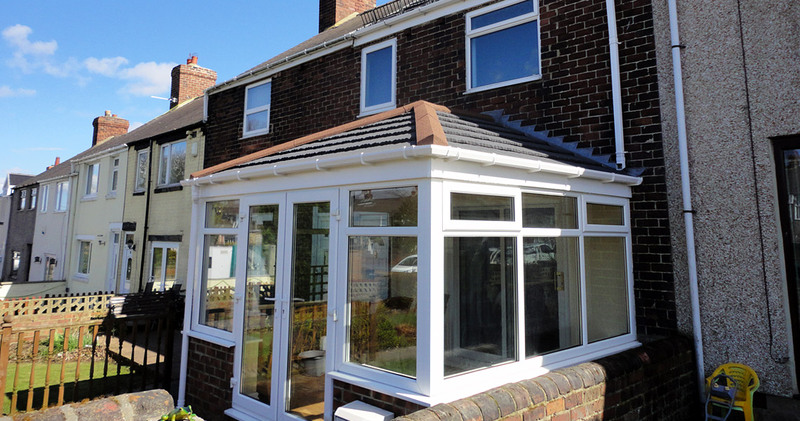 Many people have been sold conservatories over time hoping to extend the family home and gaining extra space but then finding out you can only use the room comfortably for about 5-6 months of the year, due to climate fluctuation in all conservatories. 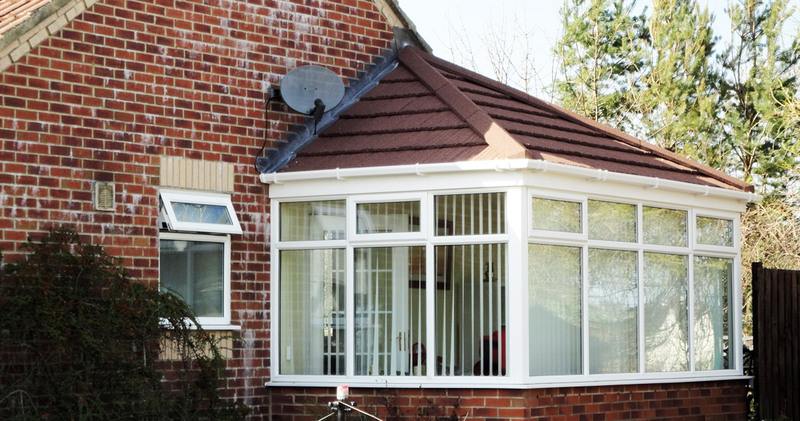 At Proud Conservatory Roofs we have designed a cost effective system to fix this problem which will enable you to get full usage of your conservatory all year round. 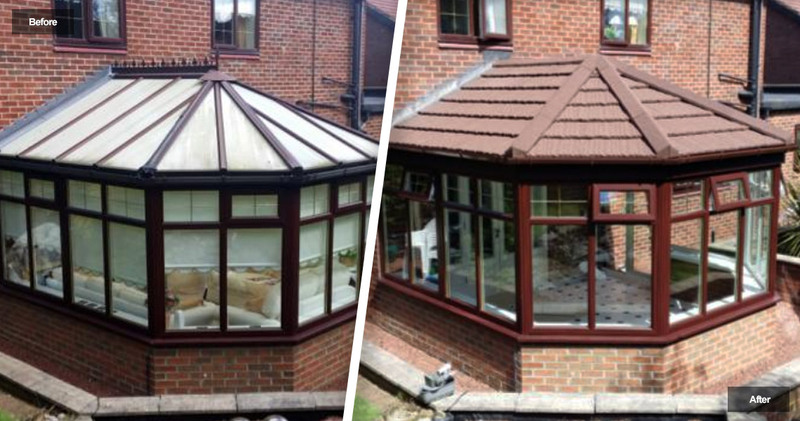 Proud Conservatory Roofs can install conservatory roof conversions and conservatory insulation to almost all conservatories, having worked in the building industry both public and private we also have a great knowledge of all aspects of building work. We can work in any part of the UK and use all top manufacturers materials for our conservatory roofs, UPVC windows and composite doors.